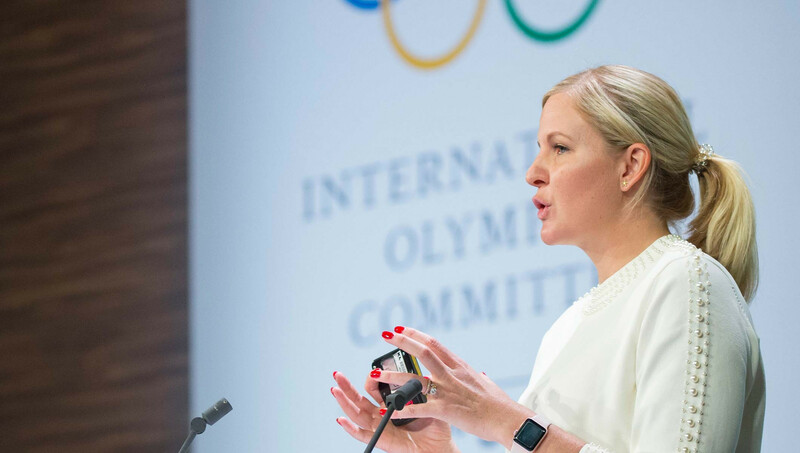 International Olympic Committee (IOC) Executive Board member Kirsty Coventry has urged athlete groups to end their public condemnation of each other as she admitted it would take time to repair the rifts exposed by the Russian doping scandal. Coventry told insidethegames here that the athlete community should "lay down their swords and figure out how to work together". Relations between the IOC Athletes' Commission, which Coventry chairs, and the equivalent group at the World Anti-Doping Agency (WADA) are at an all-time low. A rights and responsibilities declaration championed by the Zimbabwean two-time Olympic champion and adopted by the IOC Session here has also not been met with universal approval from other athlete bodies. Coventry, growing in influence in the IOC and who was appointed as chairperson of the Dakar 2022 Youth Olympic Games Coordination Commission, despite her term due to come to an end in 2020, claimed the "mistrust" between athletes must stop if the sports movement was to move forward. "The whole Russia situation has divided not just the athletes but most people in sport," said Coventry. "I think now it is about the time of respecting that we all want the same goal. "We possibly have different ideas about how we are going to get there but let’s not cut of communication, let’s not slam each other in the media and let’s figure out how we can come together to achieve that main goal. "That really is my purpose and my goal is to continue to strive towards that and that also goes for the IOC Athletes’ Commission. "No-one is trusting each other on all levels and in order to build that trust back it takes time and it takes earning that respect on both sides. "I think all sides have to lay down their swords and figure out how to work together as ultimately I do believe that we all want the same thing." Coventry saw a major initiative she has championed passed at the IOC Session, which adopted the athletes' declaration. The document features 12 rights and 10 responsibilities centred on topics such as anti-doping, integrity, clean sport, career, communications, governance, discrimination, and harassment and abuse. It is claimed the declaration, due to be adopted in the Olympic Charter, was shaped by 4,292 elite athletes from 190 countries and from more than 120 sports disciplines. 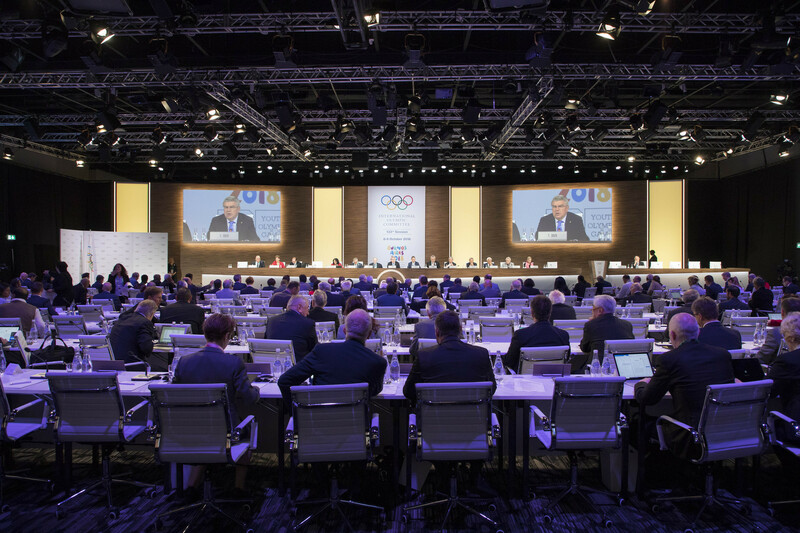 The declaration has not been met with universal approval, however, as a coalition of athletes, their global trade union, and human rights activists urged the IOC to shelve adopting it. The World Players Association, which claims to represent 85,000 players across professional sport through more than 100 player associations in over 60 countries, criticised the contents of the document and claimed it "does not come close to respecting the internationally recognised human rights of athletes". The Sports and Rights Alliance activist group, which includes Amnesty, Human Rights Watch and Transparency International, were among other leading critics. "We are not convinced that the athlete voice has been adequately sought out, let alone fully integrated," the group said in a letter sent to IOC President Thomas Bach. "This is not a process that can be rushed to adoption in less than a year." Coventry claimed she was hopeful opponents to the declaration would take back their criticism now it had been published in full. "I am not too sure how it would curtail the fundamental rights," she told insidethegames. "I am hoping now that they have seen the document in its finality and that they will take back some of the sentiments they had sent through in the letter, which we have responded to. 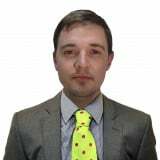 "The hardest thing and the saddest thing is that some of those unions were contacted and consulted as part of the process and were seen at the time to be very open and positive so it is a little bit sad to see that letter come through. "But that is part of the process – you have to listen to everyone and take it all into consideration and the steering committee did that." The IOC Athletes' Commission and the WADA Athlete' Committee have repeatedly clashed in the fallout caused by Russian doping saga. The IOC and WADA's athlete bodies took opposing views to the decision from WADA to lift their ban on Russia, despite the country failing to fully adhere to two reinstatement criteria. WADA ending the Russian Anti-Doping Agency's suspension was condemned by the athletes at WADA but supported by those representing the IOC, sparking anger among other sectors of the athlete community. Coventry defended their support of the controversial move from WADA, insisting a wide range of athletes were consulted before they took their stance. The IOC have also inherently criticised the WADA Athlete Committee, led by Canadian Beckie Scott, by continually pointing out how the group is appointed rather than elected. They have claimed this gives their group more legitimacy. Bach is among those to have trumped up the fact their own Athlete Commission is made up of elected competitors. A total of seven of the current 20 IOC Athletes' Commission members were not directly elected, however. insidethegames has contacted WADA Athlete Committee chairperson Beckie Scott for comment. September 2018: Pound defends WADA over RUSADA reinstatement and claims critical NADOs "should know better"